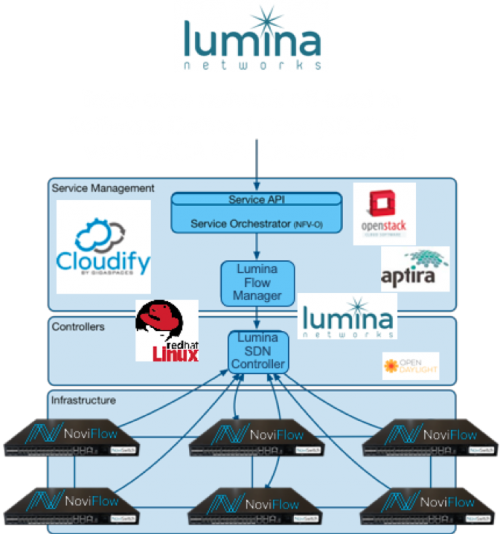 Barcelona, Spain — February 25, 2019 — NoviFlow® Inc., a leading vendor of high-performance SDN network operating software, cybersecurity middleware and programmable network solutions, today announced the release of NoviWare 450.0 Network Operating System (NOS), with enhanced support for Mellanox NP-5 and Barefoot Tofino-based white-box switches, as well as the NoviWare NOS switch simulator for standard x86 servers. The company made the announcement from Mobile World Congress, where it is exhibiting. Recent years have seen a tremendous and accelerating increase in demand for data networking capacity with carriers and in enterprises. The multiplication of mobile and connected devices, the proliferation of streaming video-based applications, and now the Internet of Things (IoT) will only increase the challenge of delivering capacity and ensuring quality as data moves from web to mobile to machines. The challenge is even greater for companies seeking to protect data, infrastructure and identities by cost-effectively inspecting, analyzing and mitigating cyber threats in an age of social networks, state-sponsored cyber-terrorism, automated BOT networks and machine learning driven malware. 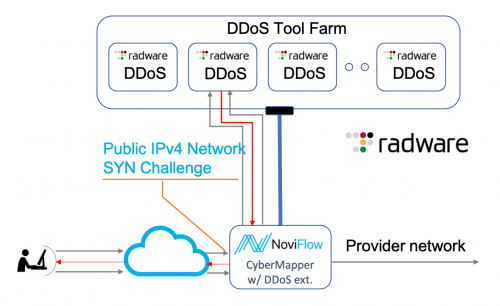 NoviFlow’s NoviWare 450.0 elevates carriers’ and enterprises’ data networking effectiveness. 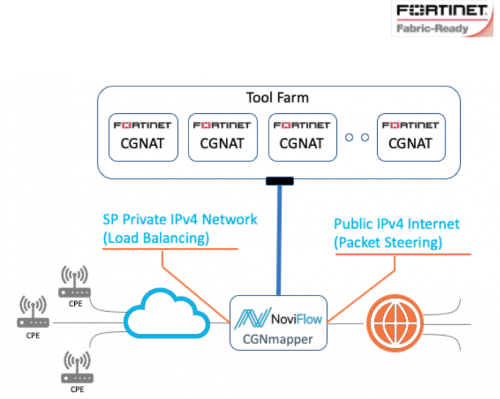 Via NoviWare’s standard APIs (OpenFlow, gRPC, and CLI), OpenFlow controllers and applications can directly utilize the advanced match-action pipeline processing capabilities implemented by NoviWare 450.0 on Mellanox NP-5 or Barefoot Tofino-based hardware. This delivers orders-of-magnitude increases in throughput over x86-based pipelines, as well as dynamic scalability, advanced traffic management, packet filtering, telemetry, in-line monitoring, load balancing and more. This is all at line-rates up to 100Gbps and with a total capacity of 6.5 Tbps in a single device. • NoviWare 450.0 offers Tofino Folded Pipeline support for increased performance and flow-table capacity in 32Q and 16Q port hardware configurations. • It also provides expanded telemetry support with INT (In-band Network Telemetry) and postcards on Tofino. • Now supports NETCONF switch configuration by orchestration and network management systems. • This is designed to accelerate and reduce the costs of SDN application development, testing architectures and performing network simulations. • It offers the same NoviWare APIs as NoviWare on Mellanox NP-5 and Barefoot Tofino. Some features are not supported on all platforms due to processor capabilities. Find out more about NoviWare and NoviFlow’s forwarding plane solutions at Mobile World Congress in Barcelona, hall 7, booth 7M21, February 25 to March 1, 2019.